100% of the proceeds from the sale of our aprons go directly to Justice 4 Autism. If you are buying an apron and belong to a different 501c3 autism charity, we will donate $5 per apron to that charity. Please mention the organization when making your purchase. 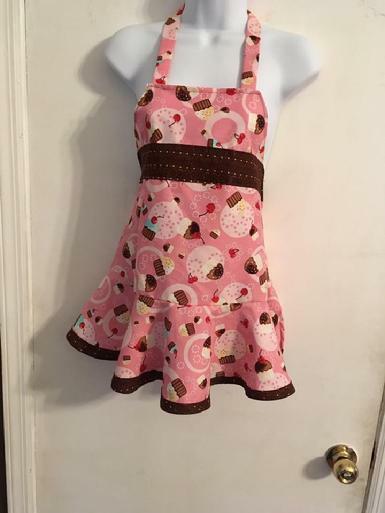 Hazelnut Love the Wine You�re With Triple Ruffle Retro Apron. Hazelnut Brown This Wine is Making Me Awesome Triple Ruffle Retro Apron. 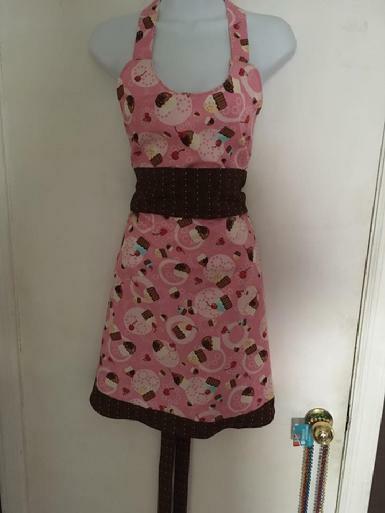 Sizzling Bacon Triple Ruffle Retro Apron.